With the acceleration of globalizing, increasing problems has been occurred, like deficit in energy resources, climate and environmental degradation, biodiversity loss etc. Among them, energy resources deficit is the most difficult problem. The forest, as the multifunctional resource, has become the important solutions to these global problems, thus making the importance of forestry becoming the international level from the industry level. As the saying goes, “the waste is the resource in wrong place”. 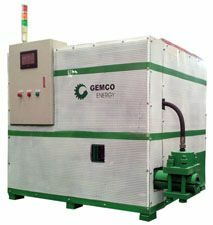 Biomass technology is one kind of technology for making the forestry and agro residues into useful resource used in daily life, to improve the overall environment of our earth. 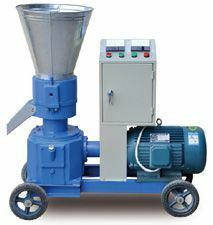 One of the useful equipment is called electric pelleting machine specially developed for making the waste into treasure. 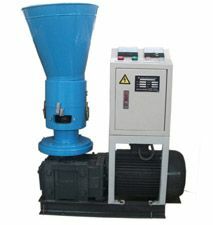 Why Use the Electric Pelleting Machine? 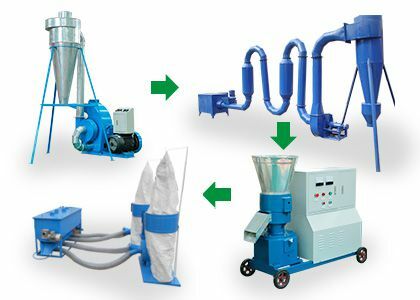 Firstly, electric pelleting machine is mainly used for processing the waste into useful pellet used as smokeless fuel, solving the problems of waste storage, relieving the burden of global energy resource pressure, creating a new kind of fuel. 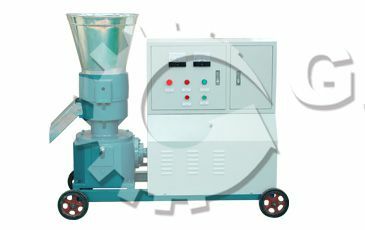 Secondly, plenty of raw materials can be processed into useful resources by this electric type pelleting machine, such as, corn stalk, wood shavings, bushes, grass, corn cobs, rice husk, sawdust etc. thus placing the fossil resources, wood log, thus reliving the tense situation. 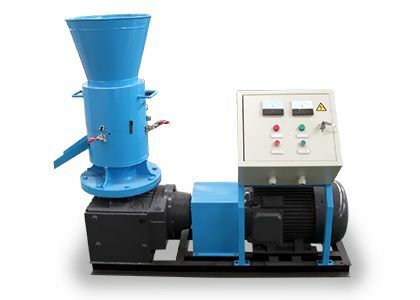 Thirdly, the electric type pelleting machine can be used in many industries, like agriculture, furniture manufacturing industry, wood board making industry, fuel factory, biomass power generation industry etc. 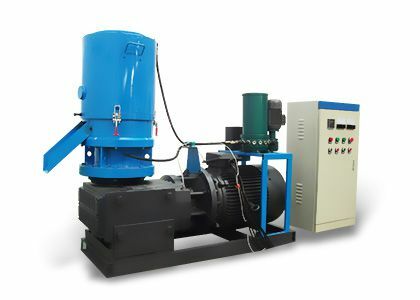 Last but not the least, due to the clean raw materials, the finished fuel pellet is not with dust and bad gas produced in the combustion, which is very friendly to the global environment, improving the air quality well. 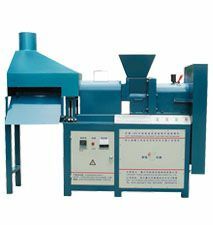 Electric pelting machine is designed into flat die pelleting machine, including D-type based on die rotation and R-type based on roller rotation, easy to process many kinds of raw materials with any hardness. 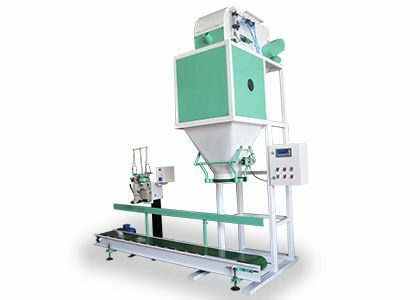 Electric pelleting machine is featured with simple structure, convenient operation, low noise, small size, covering a small area, easy to use at home, small workshops, crop farms. 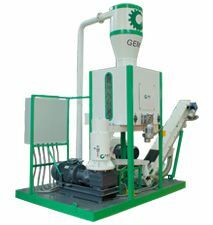 Equipped with small power engine, electric type pelleting machine costs lower energy consumption, suitable for the new beginners to invest. The gearbox is made of high quality gray cast iron, using the electric pelleting machine, no high noise produced during the production and the property of shock absorption is good. It adopts gear transmission, which is more efficient than belt transmission and worm gear transmission, and can avoid belt slip and short service life in belt transmission. 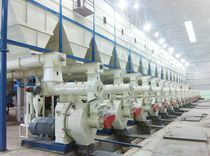 The most suitable die holes structure for sawdust processing, through a large number of experiments to obtain the core technology -- the best die hole compression ratio. 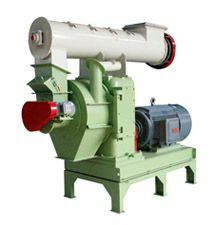 Due to the high temperature and high pressure inside of the electric pelleting machine, the finished pellet is with high density, low moisture, uniform size and shape, easy to manage, store, transport and burn. Safe electronic control system, fully comply with the CE standard operating system, emergency stop button can quickly shut down the machine in an emergency. Want to know more information? Please contact us.